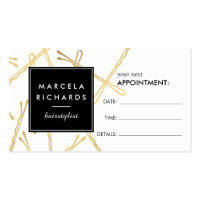 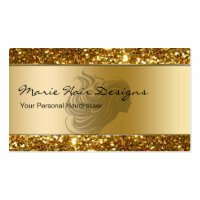 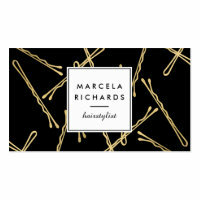 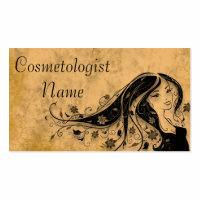 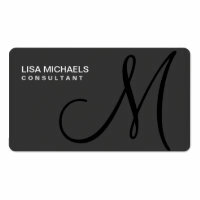 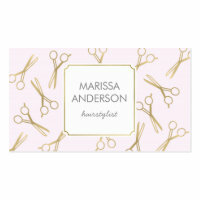 Looking for business cards for your hairdressing business? 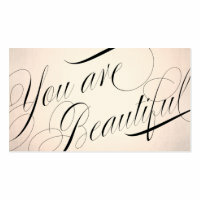 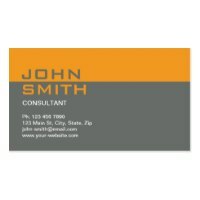 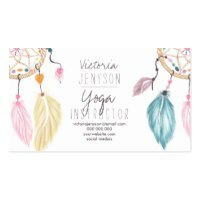 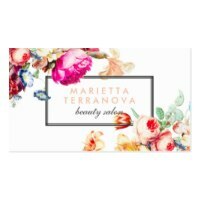 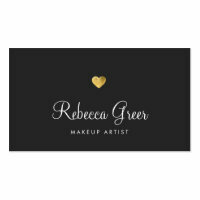 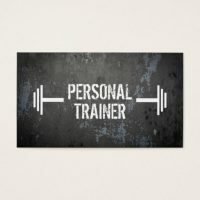 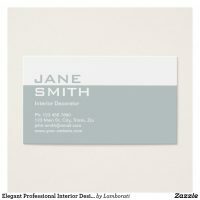 You can either create your own business cards over on Zazzle or choose from thousands of unique business cards that you can simply customise with your own text and images. 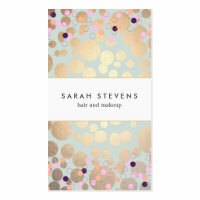 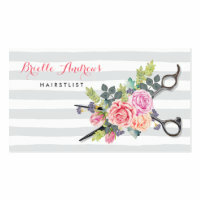 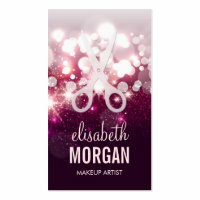 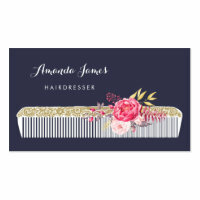 We have featured a collection of hairdresser business cards that are ideal for personalising to include your own company logo, contact information and more. 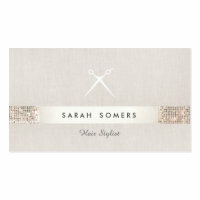 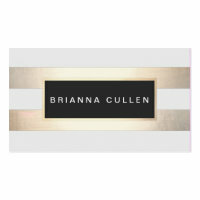 Take a look at more business cards that we’ve featured on Your Ideal Gifts.